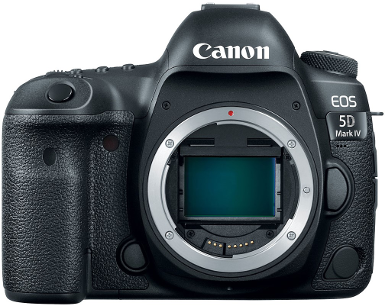 - 30.4MP Full-Frame CMOS Sensor. - DIGIC 6+ Image Processor. - 3.2" 1.62m-Dot Touchscreen LCD Monitor. - DCI 4K Video at 30 fps; 8.8MP Still Grab. - 61-Point High Density Reticular AF. - Native ISO 32000, Expanded to ISO 102400.